It's time to craft with cakes again. 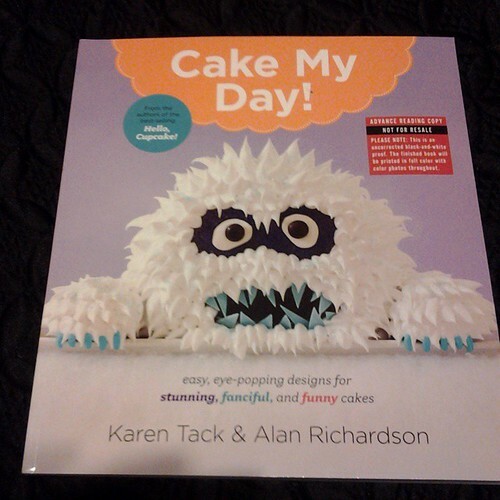 Karen Tack and Alan Richardson, authors of Hello, Cupcake!, What's New, Cupcake? and Cupcakes, Cookies and Pie, Oh My are releasing another book, Cake My Day. The publication date of the new book is March 24th, but you can pre-order Cake My Day now.